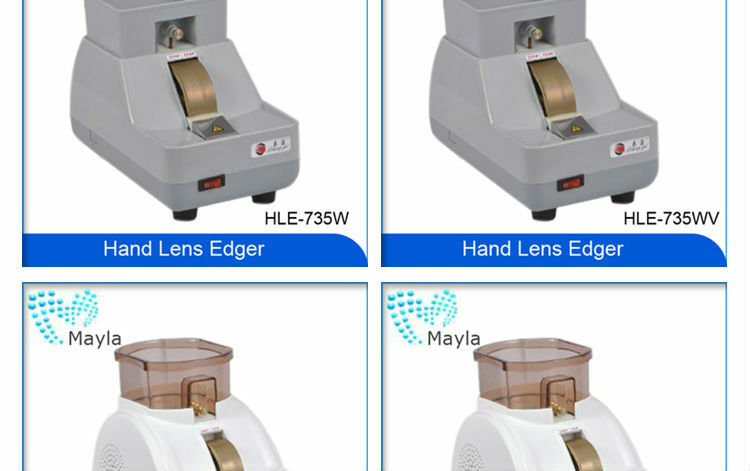 This hand lens edger with powerful motor easily edges lenses prior to mounting them onto frames. 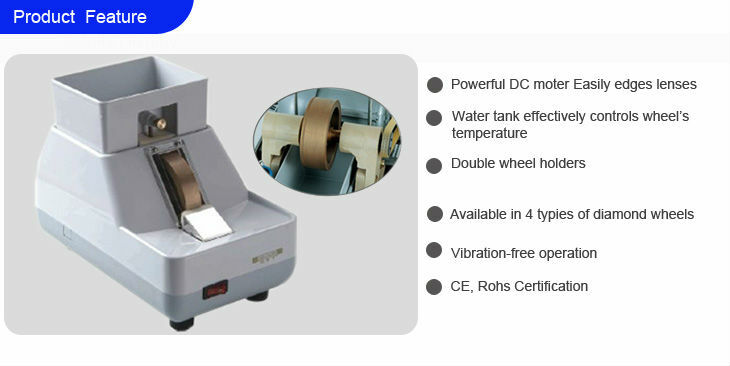 This unit has a water tank which effectively control the edging wheel’s temperature. 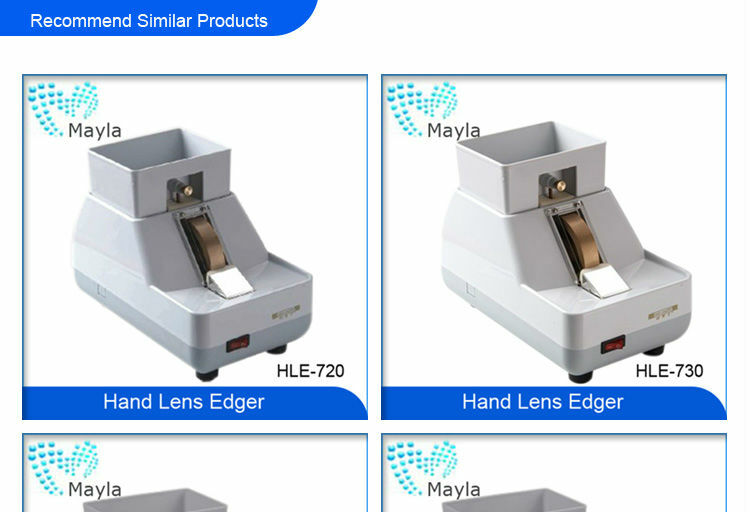 You can choose single holder or double holders as you need. 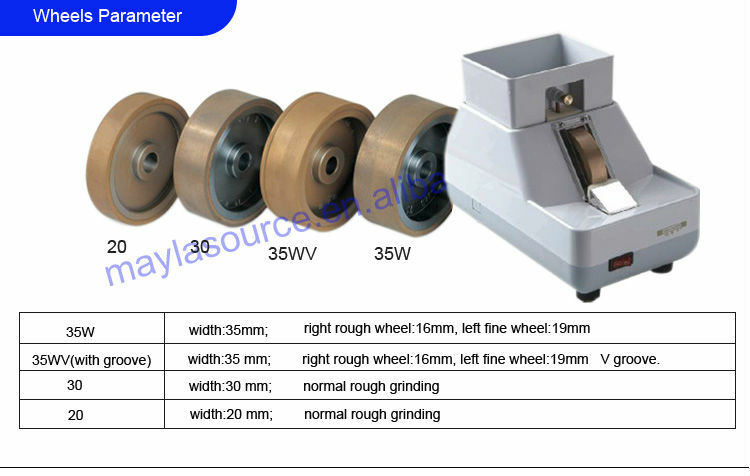 30mm rough grinding wheel. 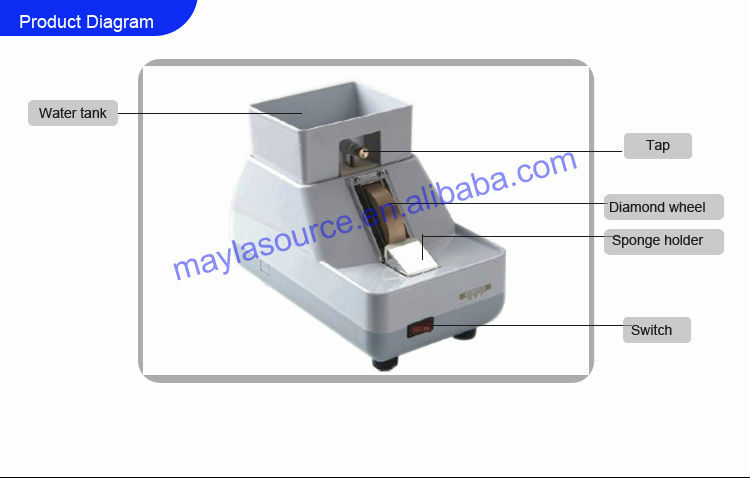 Fast grinding but vibration-free operation. 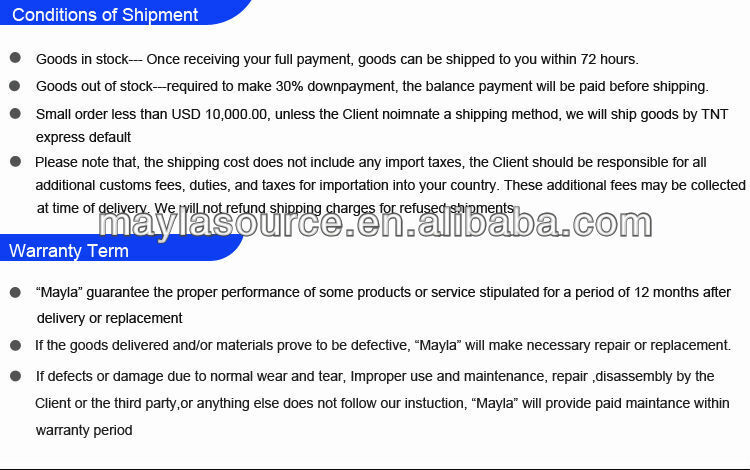 It has passed CE and Rohs certificate. 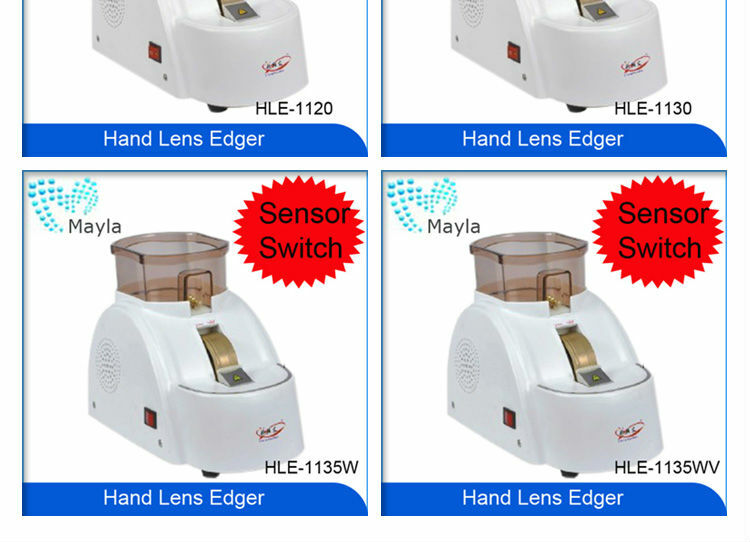 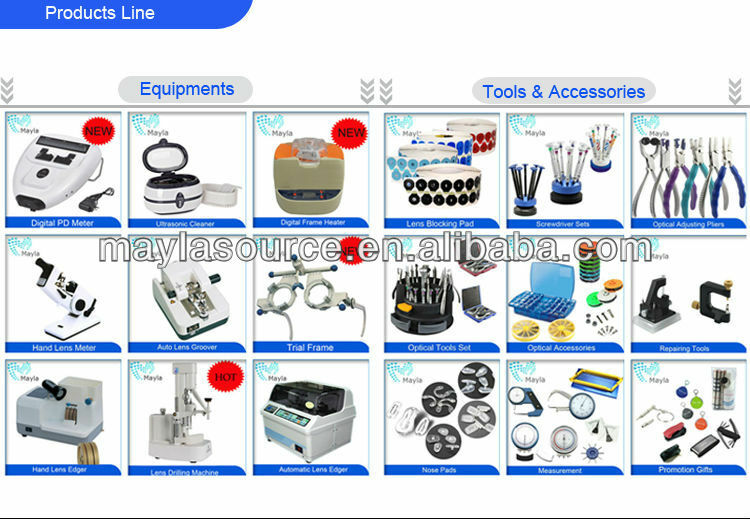 Shenzhen Mayla Optical Co., Ltd.